NF (5458) - Don't know how many days going to write and repeat the same levels. 5420-5410 suport above that resist at 5467-5477 and if stays above, going to attack 5529 & 5583 But below 5410 slide to 5360_5345 and below that 5240_5220. EDUCOMP ( 586) - If trade and stays below 580, slide to 563-560 and after that 540. otherwise ? EVERONN (605) - As posted on 05th aug. it attacked from 539 to 613 Now what next? 613-623 act as strong hurdle and expect correction. but in case if it trade and stays above 623 then it going to attack 695_715. ONMOBILE (316) - If see the previous posts of this stock, no need to explain further. what next ? Almost three months consolidation over. Now it ready to move and attack 350 and after that 425. support 315 & 300. ORIENTBANK (420) - Support 416_410 above this going to attack 445-448. RAYMOND (375) - As posted on 13th aug. it was not stopped at 340 so now 340-335 becomes support and shortly going to attack 470_475. (please note: today onwards 10% freeze). 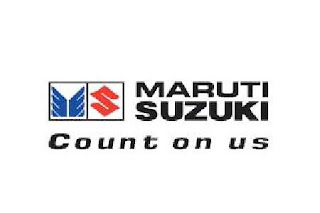 MARUTI (1249) - Support 1240 and if trade and stays above 1255 take it to 1340-1350. 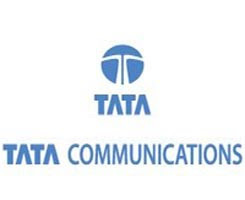 TATACOMM (330) - As posted on 10th Aug. it moved from 295 to 321 and moved beyond also. What next ? so now 321_317 becomes support and once trade and stays above 335_340 level , it go upto 380_400.